The four books listed below can be purchased from our North American distributor, Indiana University Press, or directly via the FIAF Secretariat. Search for all other FIAF publications HERE. Subscribe to the Journal of Film Preservation or purchase single issues HERE. 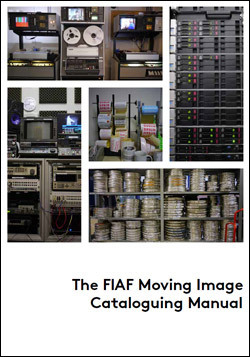 The FIAF Moving Image Cataloguing Manual is the result of many years of labor and collaboration with numerous professionals in the moving image field. It addresses the changes in information technology that we’ve seen over the past two decades, and aligns with modern cataloguing and metadata standards and concepts such as FRBR (Functional Requirements for Bibliographic Records), EN 15907, and RDA (Resource Description and Access). The Manual is designed to be compatible with a variety of data structures, and provides charts, decision trees, examples, and other tools to help experts and non-experts alike in performing real-world cataloguing of moving image collections. The FIAF Digital Projection Guide addresses the technical challenges that cinémathèques, archival and repertory cinemas and festivals encounter in the paradigm change from analogue film projection to digital cinema. The guide is an extension of, and update to, The Advanced Projection Manual (2006), a book covering the craft of projecting film classics with modern equipment. The FIAF Digital Projection Guide covers the following topics: what is D-cinema, and what are the alternatives? ; pixel – the digital picture element; the DCP file format; digital projection systems; 3-D projection technology; sound for digital cinema; practical advice for digital conversions. About the author: Torkell Sætervadet is a cinema design and technology expert based in Norway. Until 2010, the author held the post as director of technology at Unique Cinema Systems (UCS), the company responsible for the roll-out of D-cinema in Norway – the first country in the world to transfer its entire cinema exhibition industry to digital. Prior to his engagement with UCS, he co-founded Norsk kinokonsult, a company specialising in cinema design. Other past positions include technical manager at the Norwegian Film Institute in Oslo and principal cinema engineer for the digital sound format SDDS in Europe. He is a member of the SMPTE and supported the archival frame rate efforts of the SMPTE DC.21 committee. He is currently also an associate member of the FIAF Technical Commission. 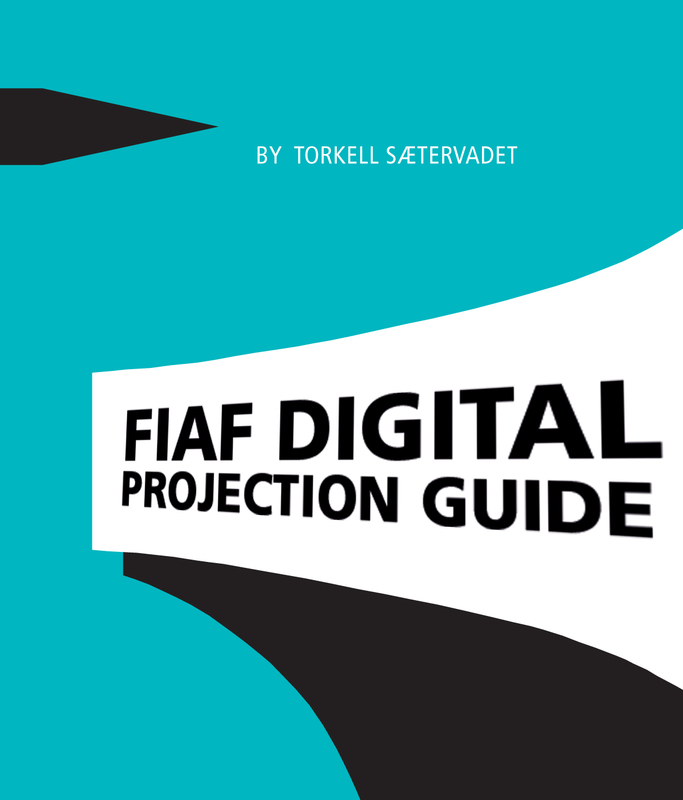 The FIAF Digital Pojection Guide Projection is published by FIAF and sponsored by the Norwegian Film Institute and the Giornate Del Cinema Muto festival. The intention behind The Advanced Projection Manual is to provide projectionists and cinema engineers alike with a practical guide to projection of classic films with modern equipment. The book will also be useful for others treating or dealing with historic film material, such as film archivists and cinémathèque programmers, but also staff at educational organizations, independent repertory cinemas and film festivals, and commercial cinemas with classic films on their programmes. The raison d’être of this book is to enable films to be presented in exactly the way they were originally intended to be presented, without any compromises with regard to picture, sound and appearance. 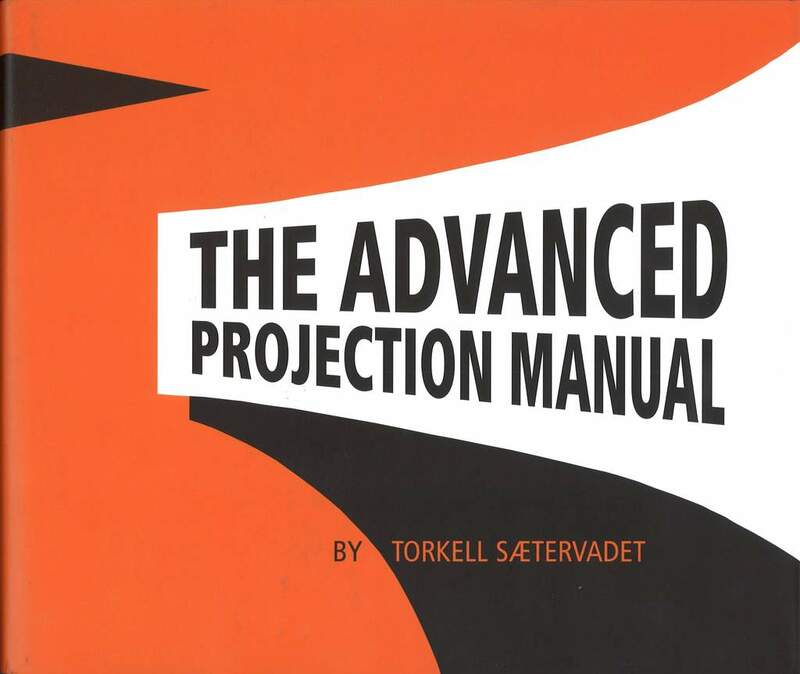 The Advanced Projection Manual is published jointly by FIAF and the Norwegian Film Institute. 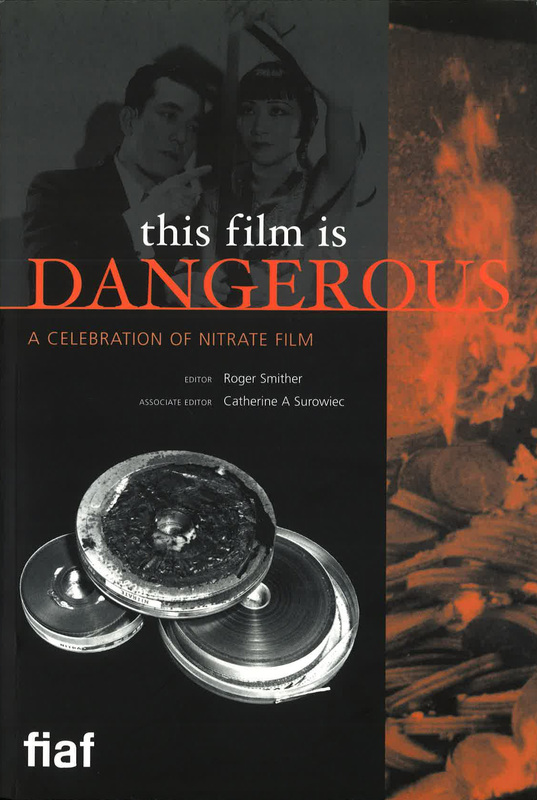 This Film Is Dangerous is an anthology published FIAF in 2002. It examines and celebrates the life, the death, the afterlife, and the mythology of nitrate film. It incorporates the papers given at the symposium The Last Nitrate Picture Show during the FIAF Congress in London in June 2000, as well as a wealth of original contributions by historians, archivists, veterans, and enthusiasts around the world. About the editors: Roger Smither worked at Imperial War Museums for forty years, retiring as Keeper of the Film and Photograph Archives in August 2010. He was the Secretary-General of FIAF (1995-2001). Catherine A. Surowiec is a freelance editor, and the former editor of the Journal of Film Preservation. Editor: Roger Smither; Associate Editor: Catherine A. Surowiec.